Williams, Williams, Rattner and Plunkett represents a wide variety of clients in trials and settlements. Birmingham Michigan law firm, Williams, Williams, Rattner and Plunkett, P.C. has been developing a broad range of legal services for over 30 successful years. 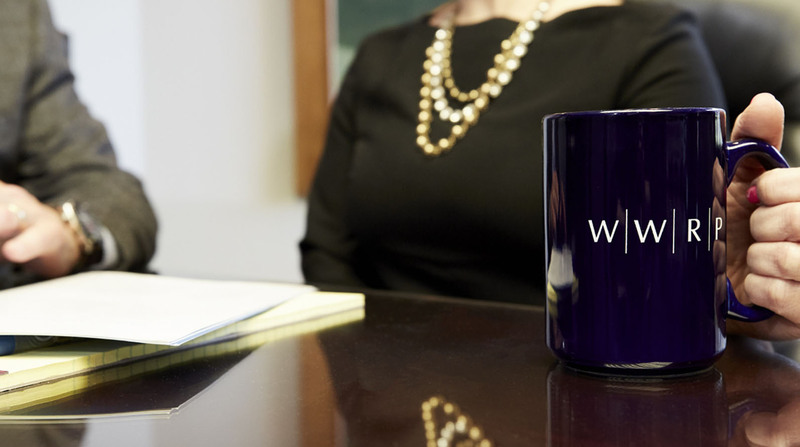 WWRP provides expert advice, professional legal services, and proven litigation skills to a spectrum of municipalities, businesses, and individuals throughout the region. The Birmingham, Michigan law firm serves clientele including all varieties of individuals and businesses. Members of the firm practice throughout Michigan and surrounding areas, and specialize in areas concerning mergers and acquisitions, business and commercial litigation, family law and adoption, tax probate and estate planning, and bankruptcy and insolvency law. With years of practice in providing the highest-caliber legal services to the people of Southeast Michigan, the Birmingham Michigan law firm has the legal expertise, local knowledge and collaborative support to get the results their clients need.